Google Pixel is one of the best smartphones you can buy right now on the market. The original Pixel phones marked Google’s steps into the hardware market where it will compete with Apple and Samsung. The Pixel and Pixel XL received a wide welcome, with most critics praising their beautiful design and amazing camera performance. Last year, Google debuted the second generation Pixel phones after months of rumors and speculation. The Pixel 2 and Pixel 2 XL followed in the footsteps of their original models and hit millions of units sold during their first weeks of availability. Google is expected to debut the third generation Pixel phones this year. The company recently confirmed that it will hold a launch event on October 9th, which goes against what we heard in previous rumors that Google will announce new phones on October 4. In reality, October 4th was applied to the Pixel 2 and Pixel 2 XL. Google has started sending out invites to its October 9th event. The upcoming Pixel phones are expected to come with a lot of new things and features. One such feature lies in a new display technology that offers a better picture quality and more details. Besides, the phone will feature a notch at the top, just like the iPhone X. Rumors claim that the Pixel 3 and Pixel 3 XL will come with a glass design, which marks the removal of aluminum on the current phones. Besides, both phones will not feature the traditional headphone jacks at launch. Instead, they will be bundled with USB Type-C headphones at launch. Google’s move aims to catch up with the latest happenings in the smartphone industry where phones with USB-Type C ports are rising. When it comes to specs, the Pixel 3 and Pixel 3 XL will be powered by the Snapdragon 845 processor at launch, which allows for a much-improved performance. 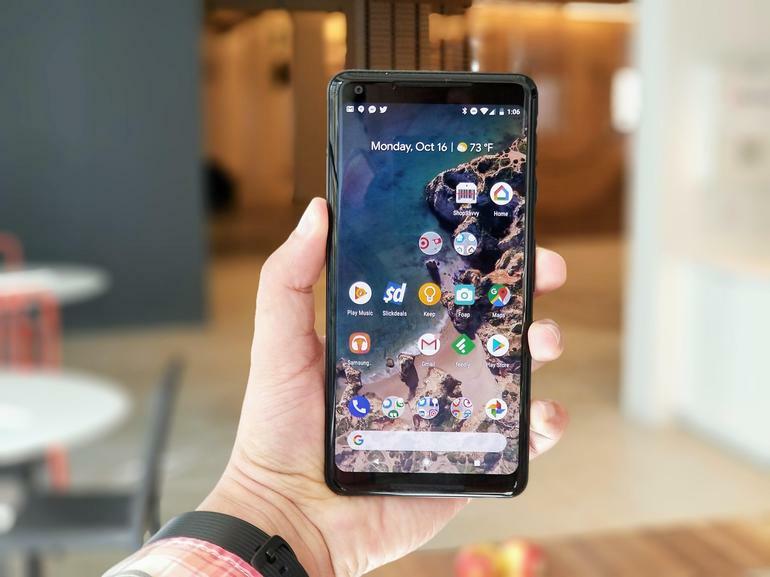 In reality, the Pixel phones running Google’s pure Android OS offers amazing performance ranging from playing heavy games to editing photos or videos. The phone will have 4GB of RAM and an Adreno 630 GPU. Besides, both devices will include support for portrait mode and two selfie camera snappers. Moreover, the bigger model will feature a dual-camera setup.